…cofounders Marita Cheng and Mark Parncutt heard about the Melbourne University Entrepreneur’s Challenge. While only in their first three months of university, they vowed to come up with an idea and enter. A few weeks later, Mark was hanging out with his friend, when she suddenly jumped up and exclaimed, ‘Drats! I forgot to take my antibiotics!’ Mark thought, ‘Wouldn’t it be great if she received a text message reminder on her mobile reminding her to take her medication?’ An idea for the challenge was born, and Marita and Mark took out first place in the Undergraduates Division of MUEC. …increase the number of people taking prescription medication so they get well sooner, and to reduce the risk of hospitalisations and death. Medication non-adherence has an internationally accepted rate of 50% of patients not taking their medication in the correct manner. …reminding patients to take their prescription medication when it is time for them to take it, via mobile phone messages or landline telephone calls. Patients simply need to ask for Nudge at their local pharmacy when they buy prescription medication, and provide their pharmacists with a nominated landline or mobile telephone number, which gets sent to the Nudge system. …of our unique service offering. Services that already exist: (a) are not offered over the counter upon purchasing prescription medication, (and are instead offered over the internet), (b) do not provide landline telephone call reminders and only provide SMS and email reminders, (c) only offer repeat-script reminders, not dosage reminders. Nudge is unique and taps into previously unrealised channels. When people leave home, they carry cash, keys and phone. Nudge easily integrates into any lifestyle as patients need only their medication and phone for Nudge to work, unlike other reminder services which require bulky pill or bodily attachments. Webster-paks, which are bulky cardboard structures with blistered pill compartments labelled morning, midday, evening, etc. for seven days of the week. This solution does not work for someone who is out and about all day. Other devices available are necklaces or bracelets that vibrate or make a noise. 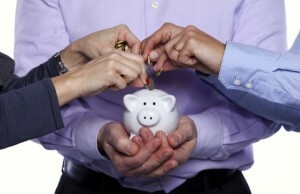 The large number of competitors demonstrate the huge market for Nudge. Webster-paks (above), accessory medicine reminders (above), pill container attachment reminders, and even microchips inserted into the pills! The latter two are generally linked to SMS reminders if the device deems the patient has not taken their medication, strengthening Nudge’s viability. …patients taking prescription medication, especially where non-adherence is a particular issue, including antihypertensives, atorvastatin (Lipitor – world’s highest selling drug) and antibiotics. People don’t adhere due to a perceived lack of results or adverse side-effects, even though taking their medication properly is beneficial to their health. A pilot study conducted by nurses at the Hartford Institute for Geriatric Nursing found that a simple telephone call is very effective in improving adherence, (adherence decreased 24% in the group that did not receive the phone calls). A trial using SMS in Africa resulted in a 99.2% compliance rate for patients with tuberculosis. 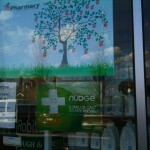 …pharmacies, dispensed by pharmacists, when patients go in to buy their medication. 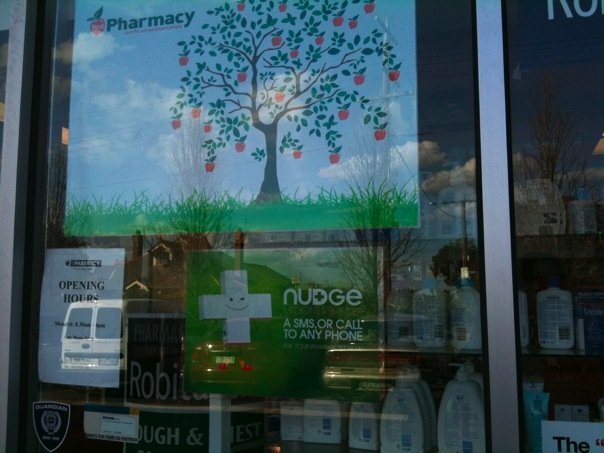 We are currently advertised at health centres and are available at Terry White Chemists Camberwell, Your Pharmacy Caulfield North, Red Pharmacy Moonee Ponds, and Campus Pharmacy Melbourne University. …connect with pharmacies all over Australia and have them use our service. 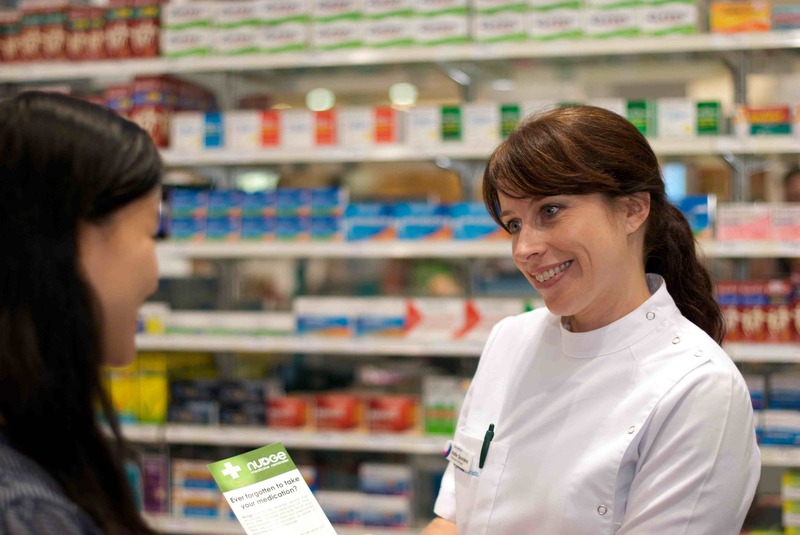 When our product has reached the ‘tipping point’, we will approach pharmacy groups with proposals and have them take our service on throughout their brand. At sufficiently large scales, we will then approach the Pharmacy Guild of Australia and have them support our implementation into all Australian pharmacies. 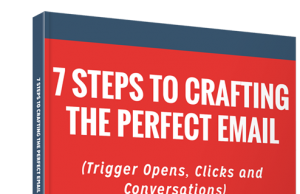 Trigger a Reaction: Re-Tweet, Like on Facebook, etc. 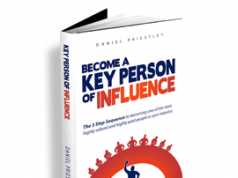 Leave a Comment: Share the love! 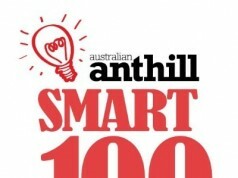 To check out the Anthill SMART 100 Readers’ Choice winner for 2010, click here.